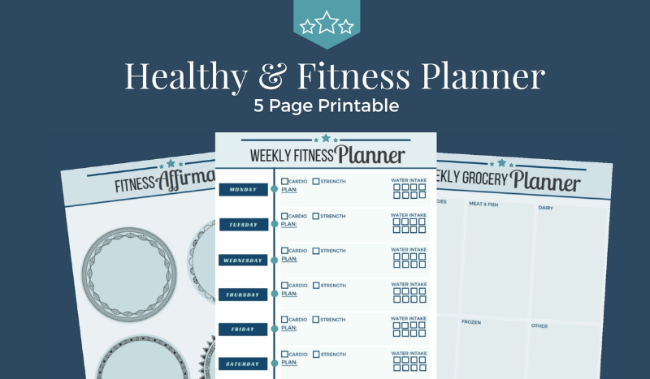 Keep motivated and organized with this free printable fitness planner and tracker! Thanks! Check Your Inbox to Get Your Fitness Planner! Want a Little Extra Help to Loss Weight & Get Fit? Grab our guide to making weight loss fun & way more manageable for 1/2 Price. Since you signed up for our fitness planner, get our Ebook "The Real Secret to Losing Weight" for 1/2 prices! 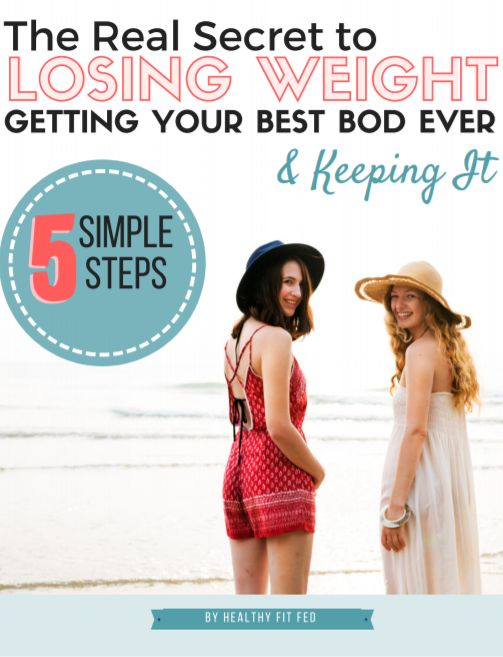 Our guide gives you 5 simple steps to help you lose weight. We want to see you succeed in your weight loss goals. The first step to being able to lose weight is getting in the right mindset! This guide will help give simple actions that you can take to get you in the right state to see real results. Yes! I want the guide 1/2 priced! This is just a one time offer exclusively for those who just got our planner!